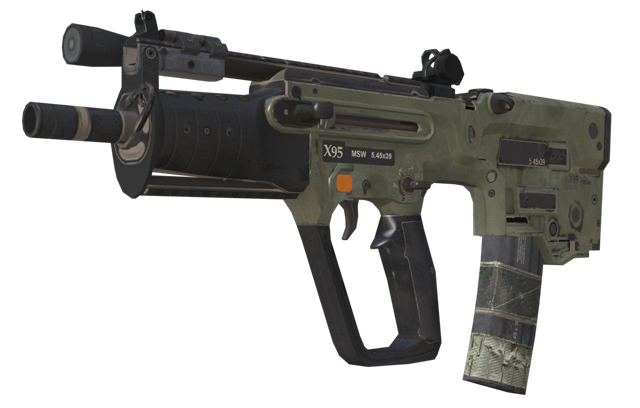 What situations do you like to use this MTAR-X loadout in Call of Duty Ghosts? Is this a troll loadout? Is it over powered? Discuss below!